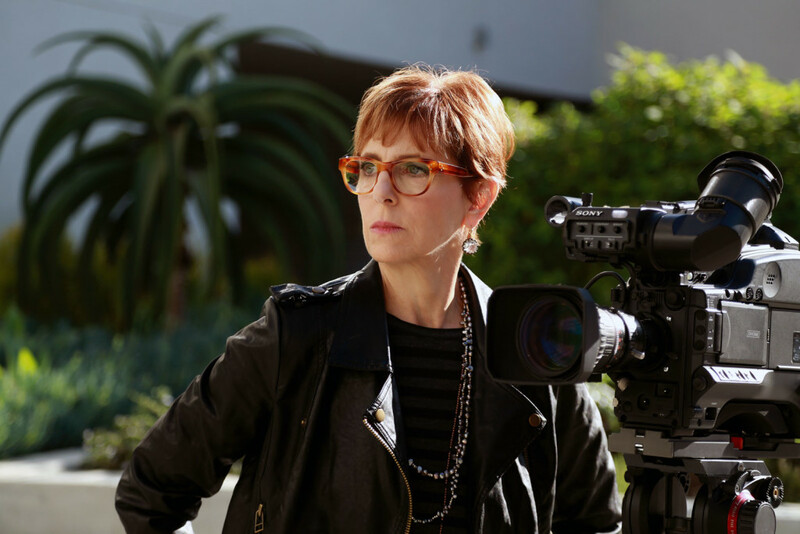 After receiving an MFA from Yale’s drama program and directing for prominent theatre companies JAN ELIASBERG was well-equipped to direct character driven television shows with an emphasis on performance and started out directing for shows such as Cagney & Lacey and LA Law after attending the AFI Directing Workshop for Women. She was then chosen by Michael Mann to be the first woman to direct an episode of the action packed TV series Miami Vice which allowed her to segue into directing action. She ended up directing three episodes for the series and then used those action skills to direct her feature film Past Midnight (1991).